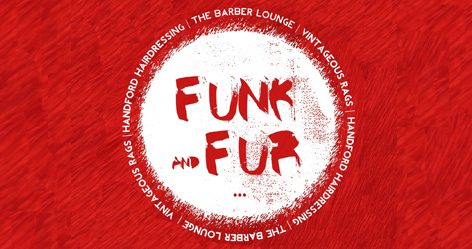 Helmsley will play host to fundraising event ‘THE HAIR DO presents Funk & Fur’ on Saturday 3rd December, raising money for a local homeless charity. Organised by Handford Hairdressing and The Barber Lounge, both in Helmsley, and Vintageous Rags of Middlesbrough, the event will open its doors at 7pm at The Royal Oak in Helmsley with all proceeds going to local charity ARC LIGHT. The night will include live hair demos, a catwalk show, raffle and live music from pop and soul acoustic musician KingFast and indie rockband Paisley Sundae. Tickets can be purchased at Handford Hairdressing and The Barber Lounge or on the night and cost £10 Seated and £5 Standing.  ARC LIGHT has been based in York since 1999 and provides accommodation and necessary support to homeless men and woman in the city, along with those who are at risk of homelessness. Last year Jade Handford of Handford Hairdressing took to the streets of York in search of rough sleepers to offer them her time and a haircut in the hopes this small gesture could make a big difference. She continues to do this and also bases herself at ARC LIGHT once a month to provide haircuts to the residents. The event will take place after a day of festive fun in Helmsley, to mark Small Business Saturday, and the launch of the town’s Angel Festival.